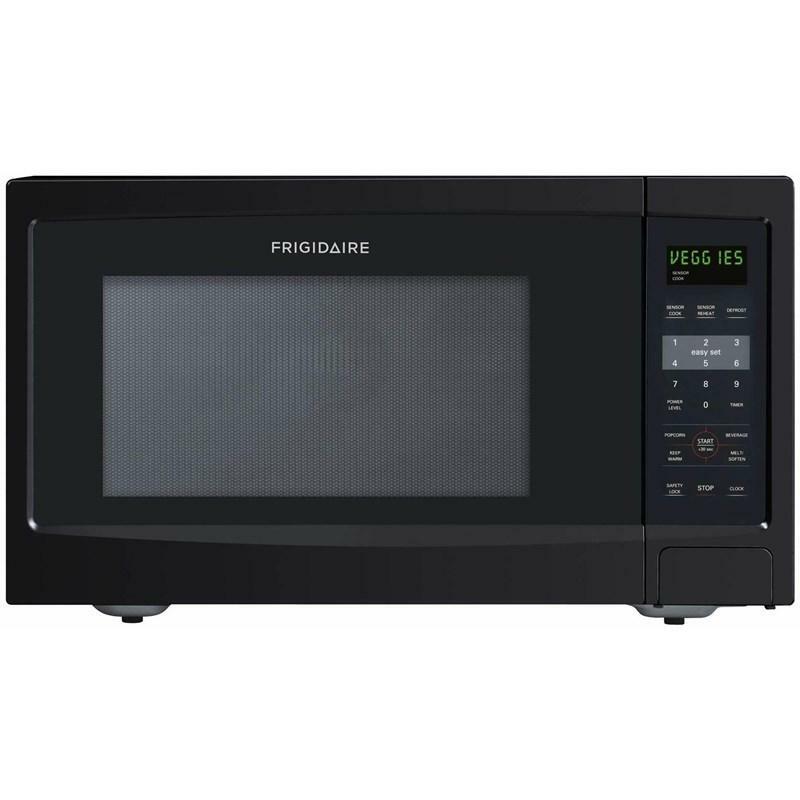 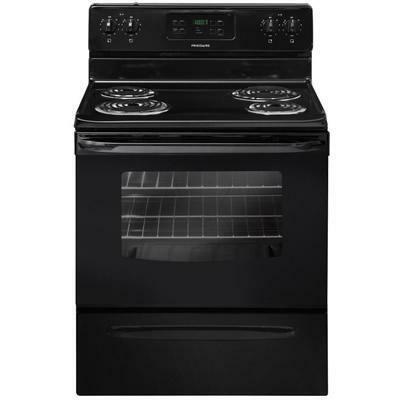 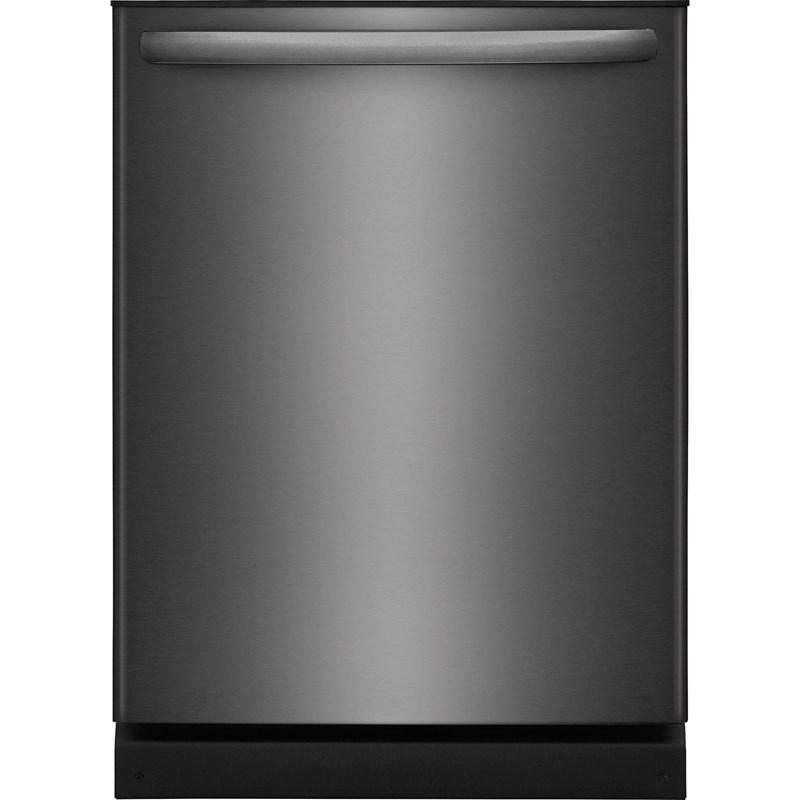 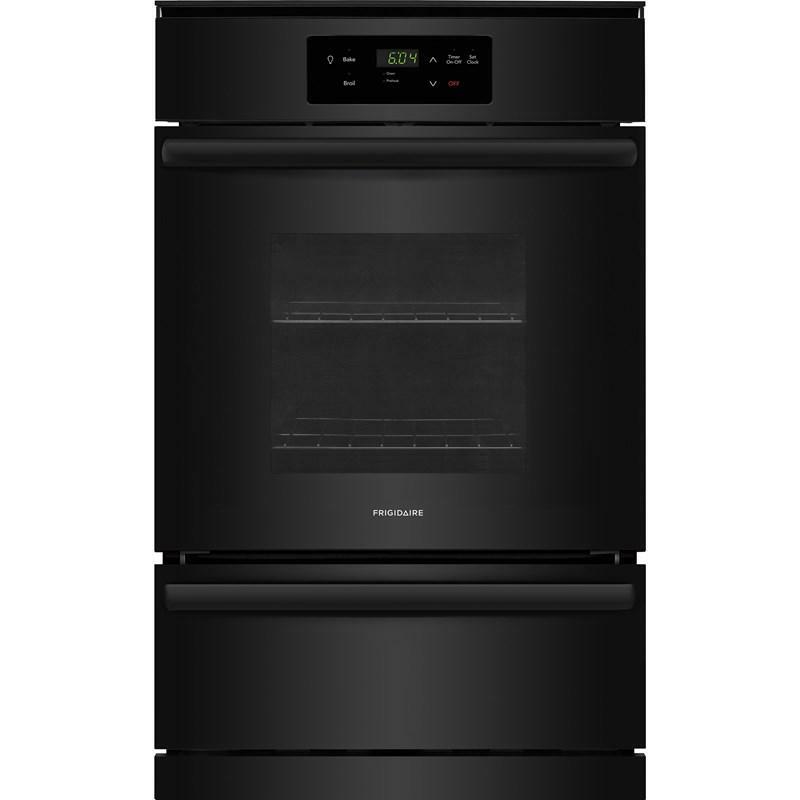 Cook for a crowd with this 24-inch Frigidaire gas wall oven. 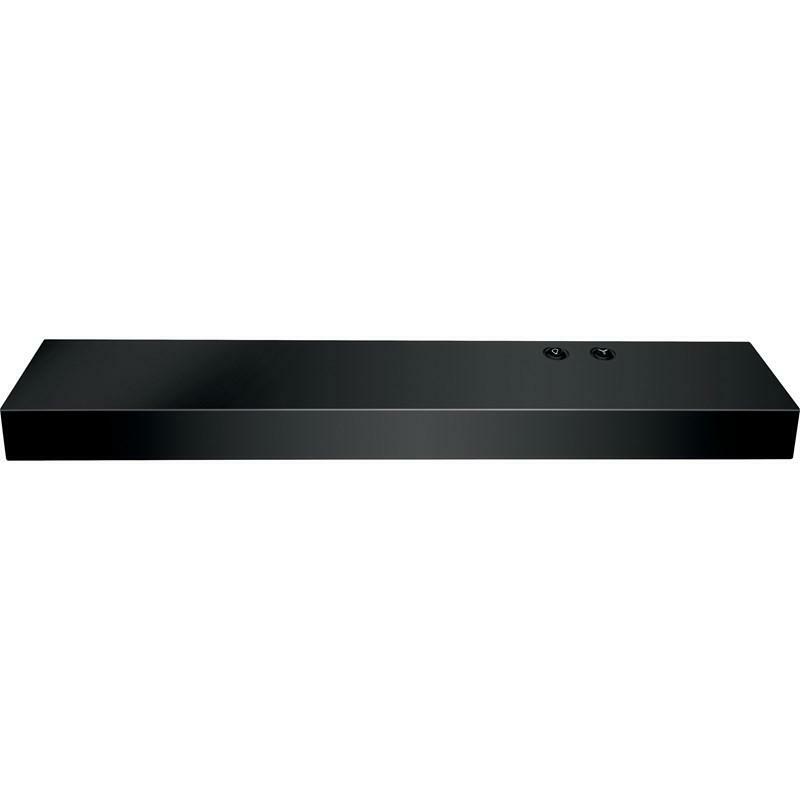 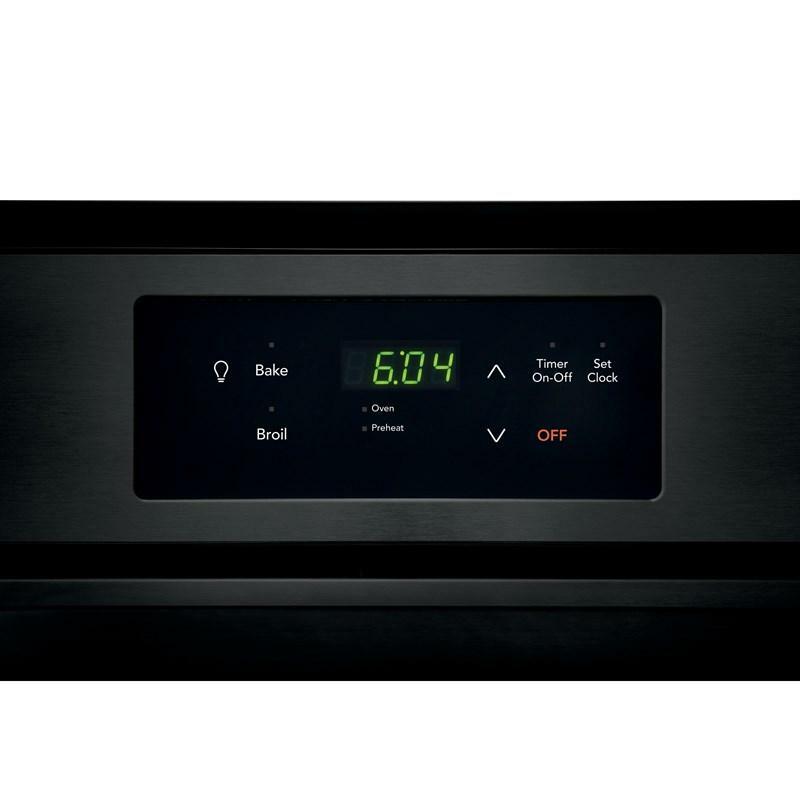 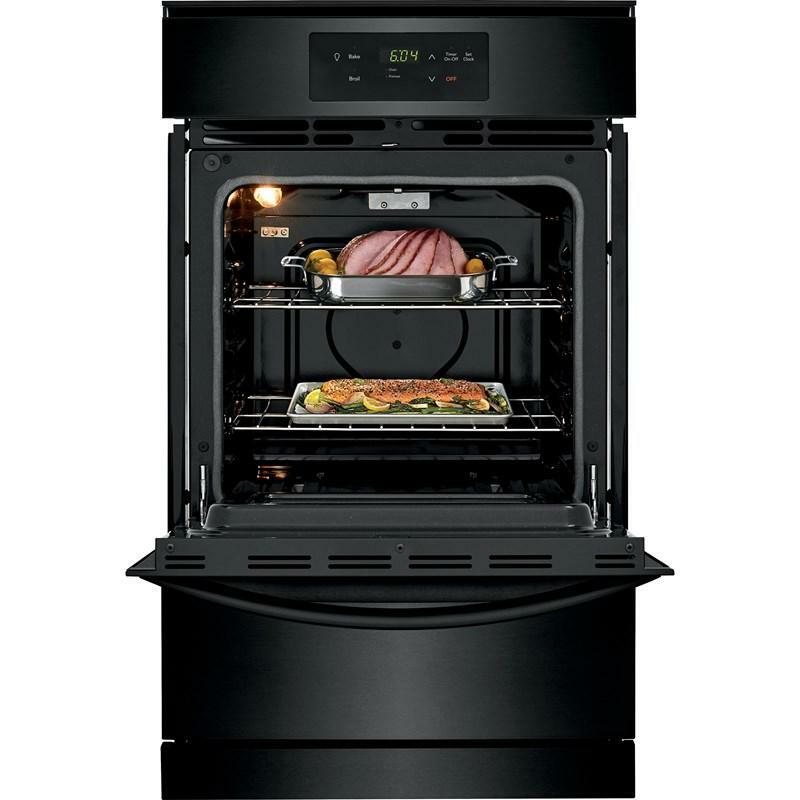 The adjustable racks let you modify the cavity to maximize space and get more cooking done, and the intuitive temperature settings streamline the process by offering presets for you to choose from. 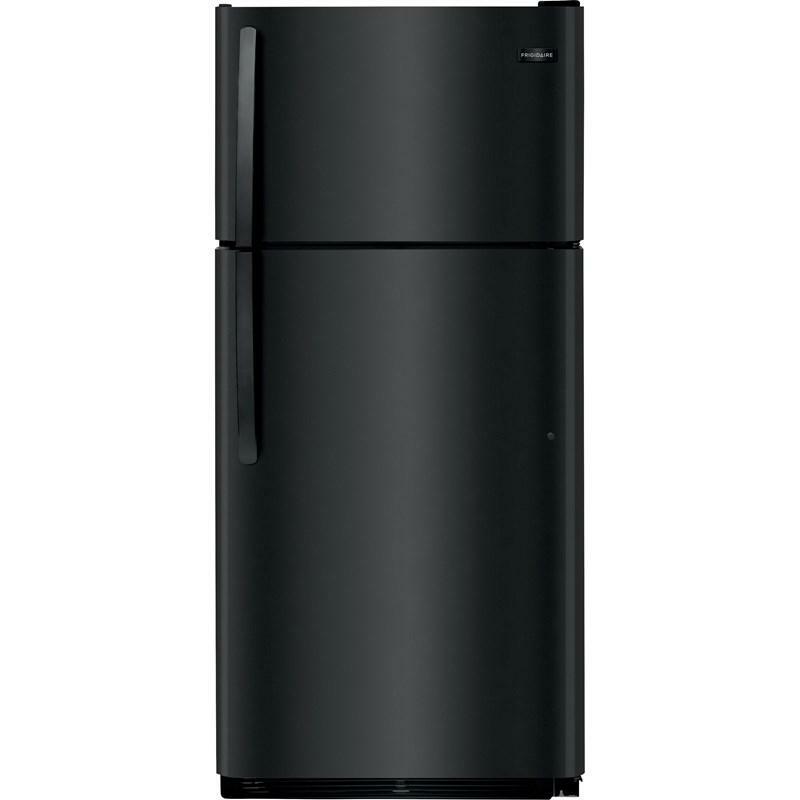 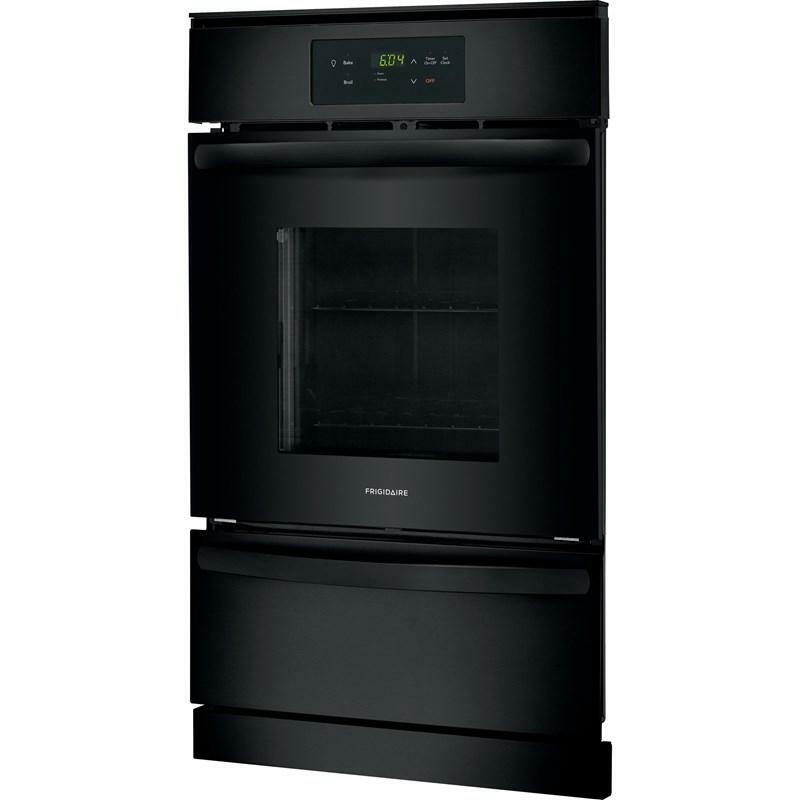 This Frigidaire gas wall oven emits up to 14,000 BTUs for baking tender meats and mouthwatering desserts. 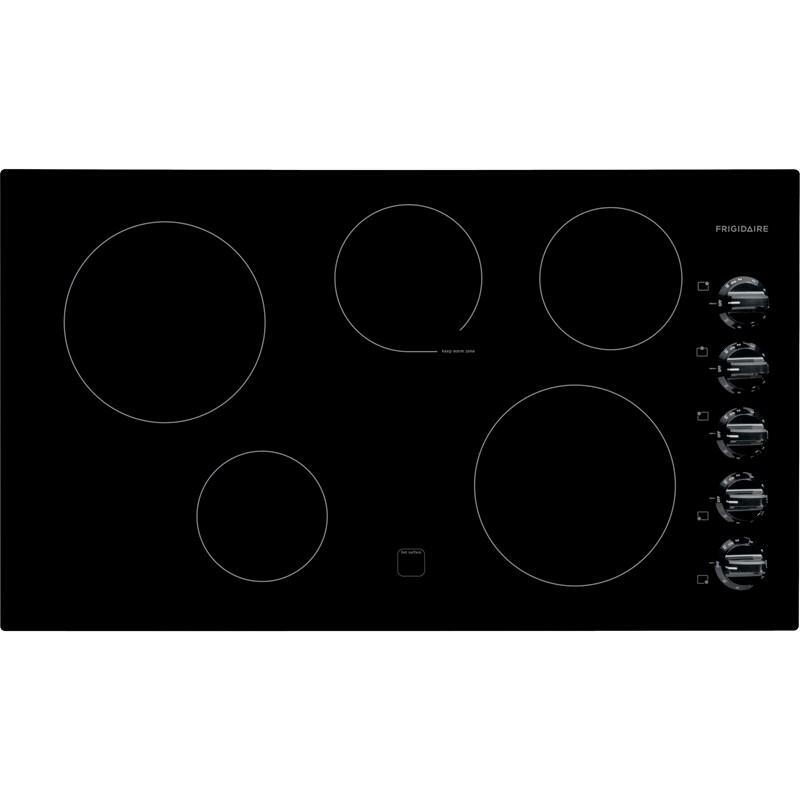 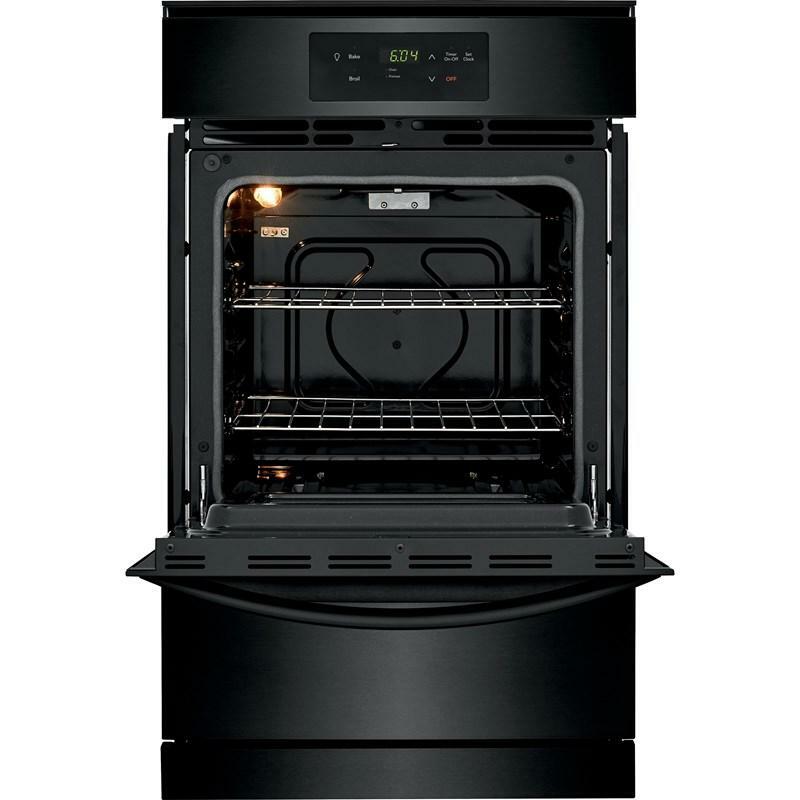 Additional Dimensions • Oven interior (H x W x D): 17" x 17-3/4" x 18-3/4"
• Depth(with 90° door open): 46-5/8"
• Cut-out height: 37-1/2" - 38"
• Cut-out width: 22" - 22-1/4"